I don’t have any video of Simba’s first night inside. I remember that he purred all night as he slept under an end table. He cried to go outside around 5am so I let him out. 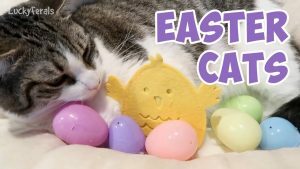 This is the earliest footage I could find from a few days later. 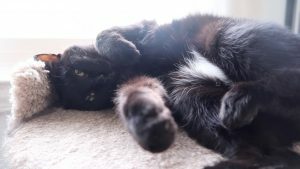 Keep in mind, he was always the most easy going kitten. 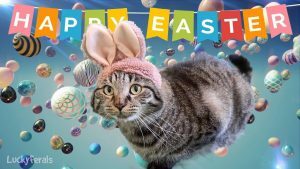 Lucky Ferals is a daily web series soap opera starring former feral cats Stella and her sons, Splash and Simba, as well as estranged boyfriend Boo. Hydrox, who is maybe Boo's father and the boys' grandfather, makes special appearances as do various other distant or not so distant family members. 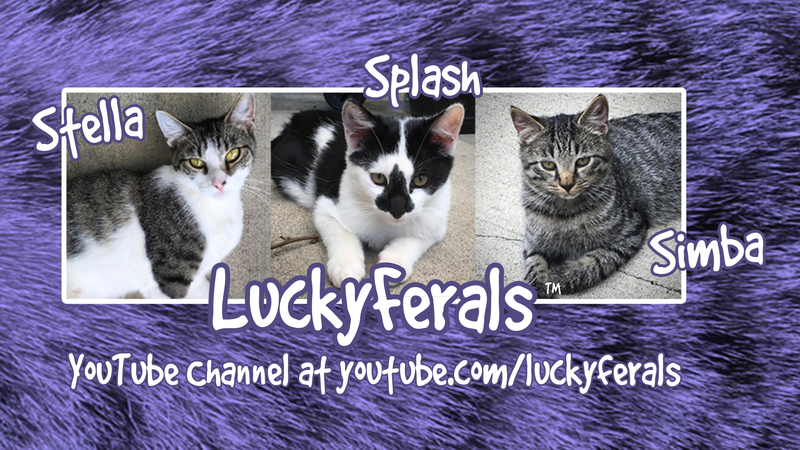 Subscribe at http://www.youtube.com/luckyferals because feral cats can be fabulous! He has such a sweet face! 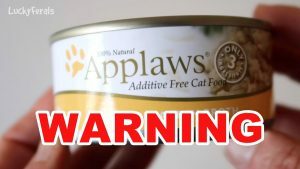 Applaws Cat Food WARNING! You Must Read The Fine Print.